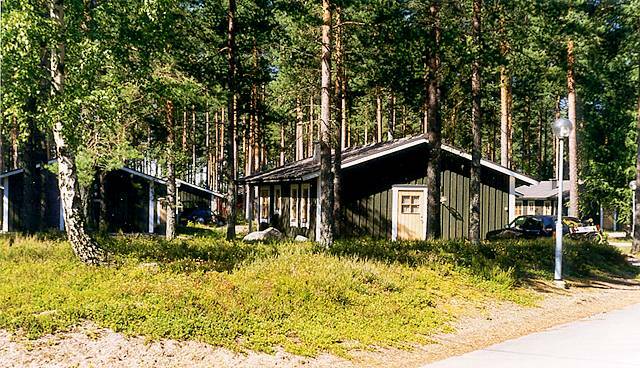 Östa Cabins and Campground lies on a peninsula in the Dalälven river. A powerful and varied water system traverses the area, wich together with the untouched landscape forms this unique wilderness. Two of our cabins now serve as conference facilities.